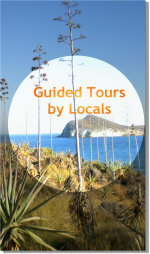 Playa Macenas Golf & Beach Resort is another Golf Vacations Spain option. An imposing and abrupt mountain range looms over the sparkling blue sea… Myriad different tones of rock and vegetation… A wide expanse of bright clear sky furrowed only by a few solitary birds… This extraordinarily beautiful natural setting will not fail to awaken your senses and stir your emotions. It is this natural beauty that provides the inspiration behind the development. Playa Macenas Golf & Beach Resort has been designed using an integrated approach, with a clear commitment to respecting nature and the surroundings. To this end, the latest construction methods and sound environmental protection measures have been used, taking into consideration the fact that the neighboring Cabo de Gata Natural Park was declared a UNESCO Biosphere Reserve in 1997. The innovative concept of a residential community that we have developed means that we seek to create a sense of balance between homes, facilities and the countryside to create a setting where man and nature coexist in harmony. Playa Macenas Beach & Golf Resort is the only new 'Golf Vacations Spain' resort development in Andalucia to benefit from extensive coastal frontage. Over a kilometre long, its beach boasts fine sand and warm, tranquil waters, which are ideal for water sports. 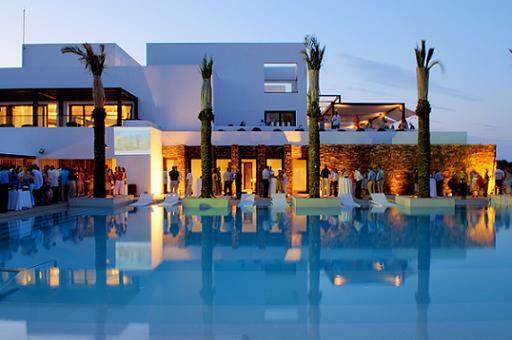 The magnificent Playa Macenas Beach Club has everything you need to enjoy this privileged setting to the full. Located right on the beach, a pedestrian underpass means that residents can cross the road and reach the beach with the utmost ease. The Beach Club features a fitness center, an attractive pool and the convenience of changing rooms and showers. There is also a lounge, restaurant and terrace bar where you can enjoy refreshments or an aperitif and a large sun terrace with sun loungers and shades. 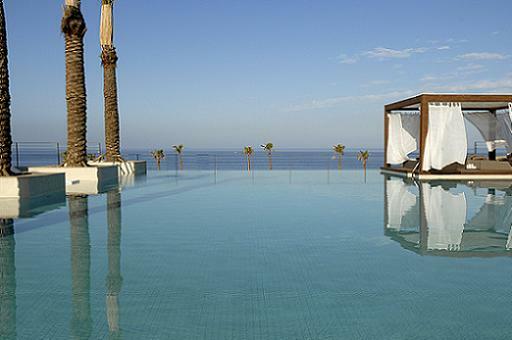 Another attraction is the spa, with its jacuzzi, sauna, steam room and relaxation room with sea views. 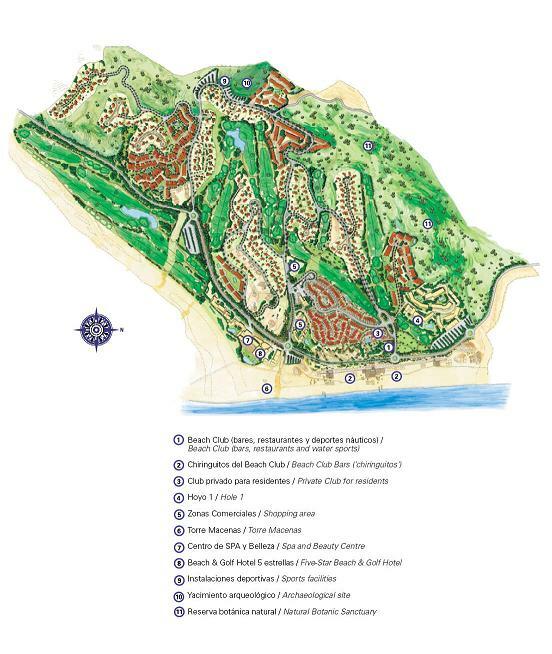 The Golf Clubhouse and Playa Macenas Customer Care Centre are located at the Beach Club. Everything has been considered to make your stay some unforgettable 'Dream Golf Vacations Spain'. All installations are located within the Beach Club.